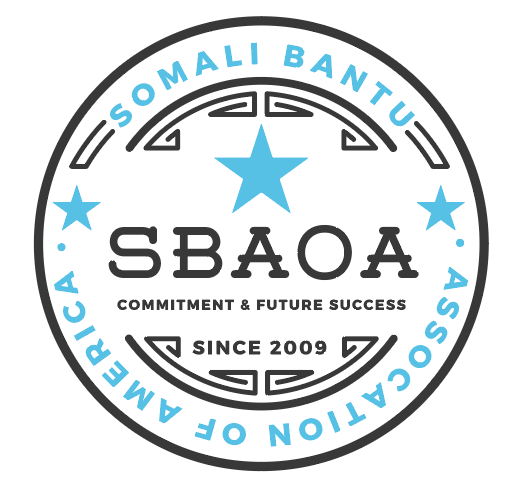 A non-profit organization, Somali Bantu Association of America relies on generous community members such as yourself to ensure the ongoing availability of much needed services in San Diego’s refugee community. 90 cents for each dollar of your contribution go directly to those services. Each contribution is fully tax-deductible. Donate to help pay for the CPR/First Aid training for one refugee woman.